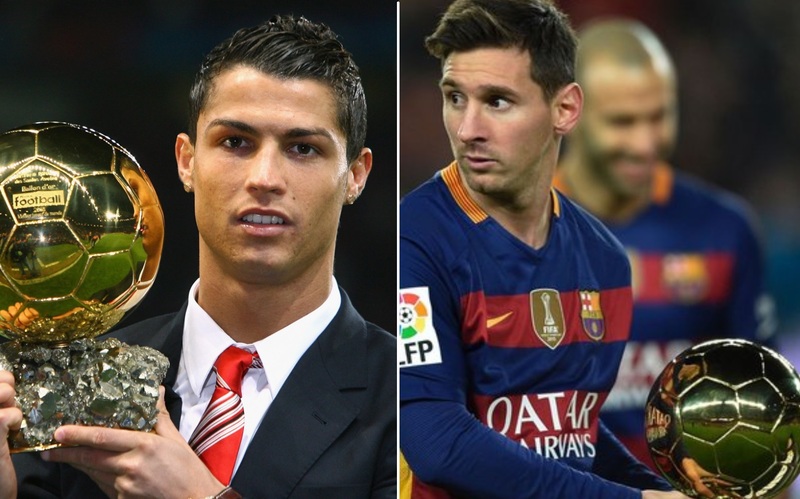 Ballon D’or award is given to football players since 1956 and continued. The first award win by (Stanley Matthews) while playing for the club Blackpool. The most dominated football players who win the award more then three times in their career are Cristano Ronaldo and Lionel Messi. They both set records of most Ballon D’or awards in football history. Cristiano Ronaldo is among one of the most successful football players in the world. Ronaldo breaks number of records in football history and become one of the legends of current game. He won back to back Ballon D’or awards in his career since (2013, 2014, 2016, 2017) while playing for Madrid. Lionel Messi wins the First (Ballon D’or) in 2009 with Barcelona. 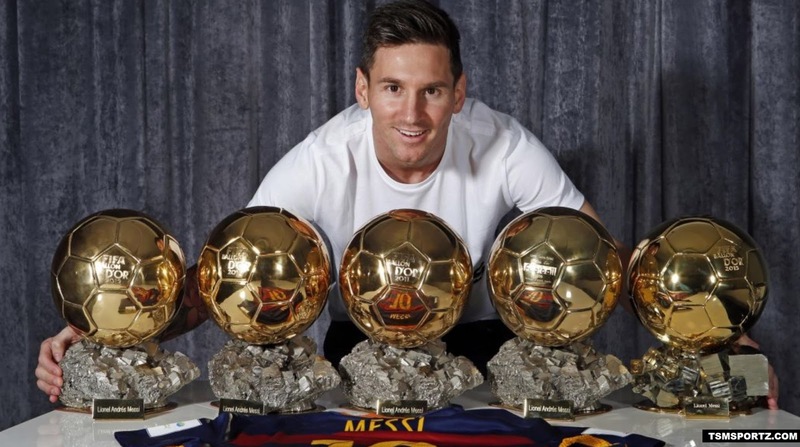 He made history in football world after winning three consecutive ballon dor awards in (2010, 2011, 2012). In 2015, Messi once again defeated Ronaldo and in the race Ballon dor and becomes 5th time player of the year.